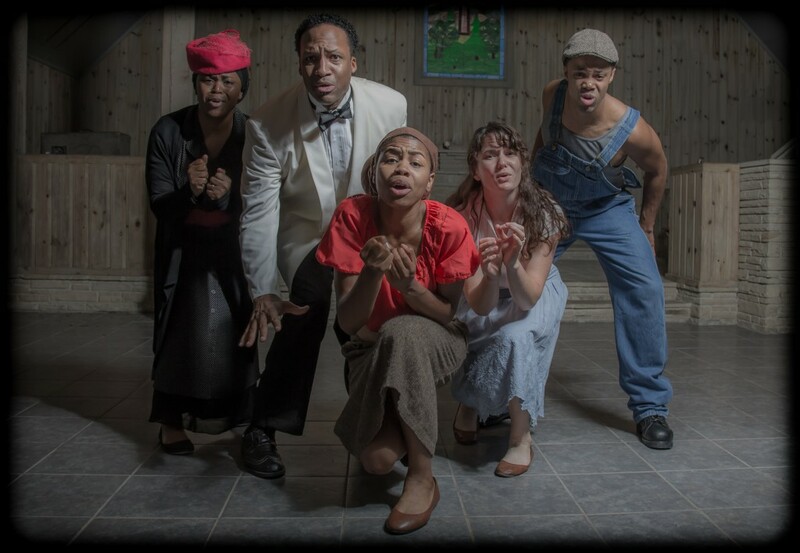 Progress Theatre’s The Burnin’ by Cristal Chalelle Truscott. Photo by Melissa Cardona. Lead artists Joyce Ogden and Mary Yates Photo by Aura Ulm, Louisville Metro’s Public Art Collection.